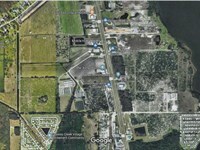 This parcel will be a "cut" from a larger parcel and is located on the West side of 6 Lane US 27, north of Lake Wales, FL and at a controlled traffic light and this intersection area includes Fast food Restaurants, Home Depot, Race Trac and a large Flea Market. 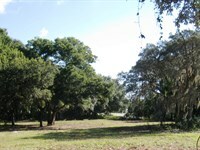 The parcel size and price can be negotiable depending upon the needs of a buyer. 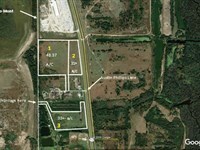 The asking price is $ 600,000. per acre for the frontage site of 174' highway frontage by 305' deep. 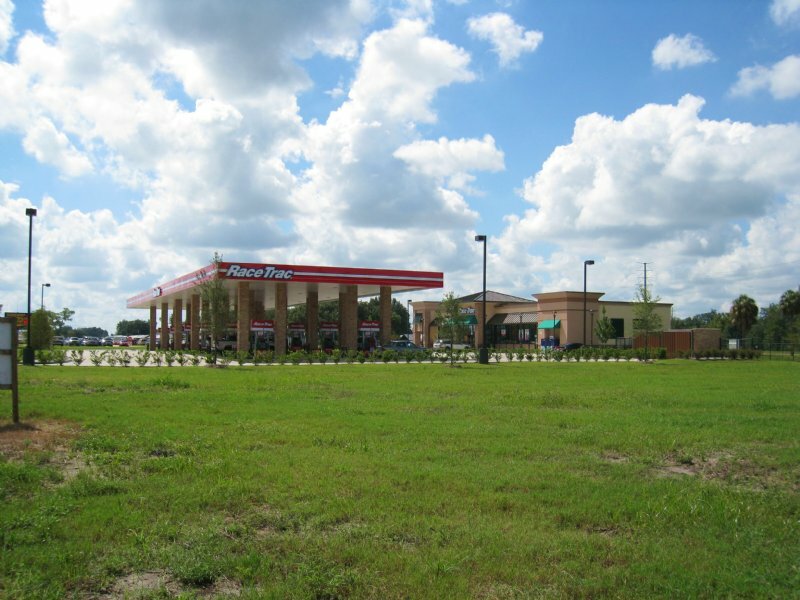 The lot immediately adjoins a very active Race Trac convenience store and fuel service. The property has not been annexed into the City of Lake Wales but the Race Trac is in the City. Race Trac has Lake Wales utilities. There is a "cross over" agreement with Race Trac which can provide access off the de-cel to Race Trac. In addition to the 174'X305' lot, owner will sell additional acreage behind this 174x305 and behind Race Trac and will try to be flexible with a buyer as to their needs. 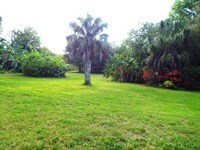 Owner may be negotiable on price for land included in excess of the 1.2 acres. 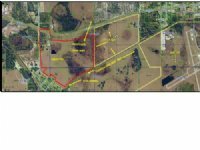 Land Use designation is HIC which permits about anything commercial but must not conflict with Race Trac fuel operations. This property is highly visible and the area is growing very fast. WaWa and Aldi's have come to the area, several car dealerships, fast food, Lowes, Publix, Walgreens, etc. It is growing fast. West side of US 27 North of Lake Wales, North of Thompson Nursery Rd. and South of Cypress Gardens Rd. This site should benefit from Lego World traffic. Fast food and Home Depot across the highway, motels, mall, banks, Dr. offices,Banks, etc. just to the South. 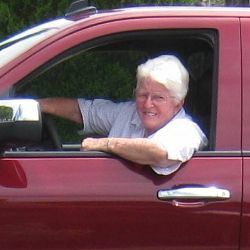 When calling broker, please say, "I found your listing Commercial Us 27 Lake Wales Fl on COMMERCIALFLIP."